This planning effort was spurred by two future Purple Line light rail stations proposed for locations in Greater Lyttonsville. It examines ways to leverage those transit facilities, address community needs and recommend neighborhood amenities. 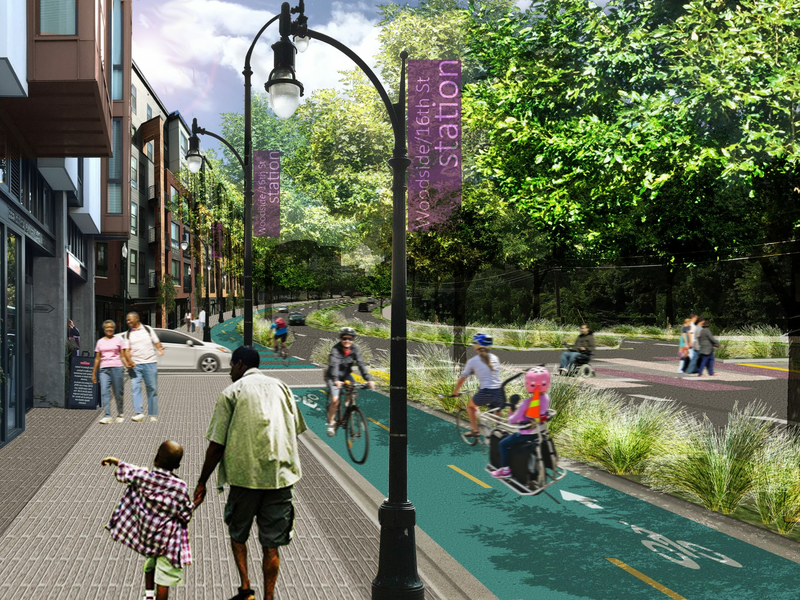 It presents ways of connecting the long disparate, residential, industrial and institutional districts in Greater Lyttonsville to bring the neighborhood together and make full use of existing and future transit. Contained within this plan are recommendations for land use, zoning, transportation, ecology, sustainability, urban design, community facilities and parks, trails and open space. New! 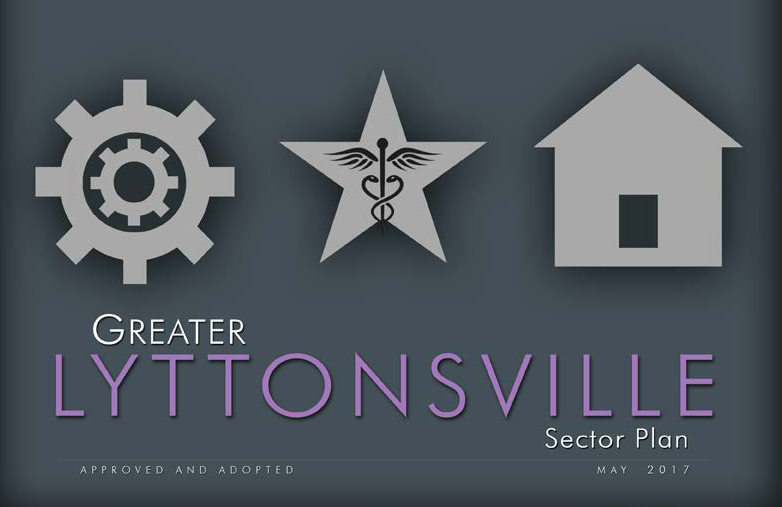 View the approved and adopted Greater Lyttonsville Sector Plan. The plan was started in 2012, with planners laying the groundwork for the plan and gathering valuable input from the community. 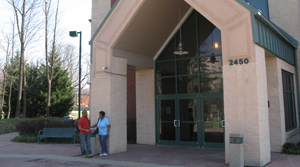 However, the plan was put on hold when the Montgomery County Council reprioritized the Department work program. The plan was relaunched on May 6, 2014. 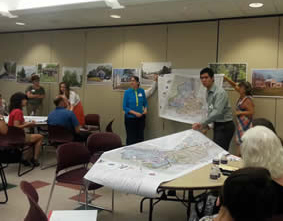 The new project timeline enabled planners to further interact with community stakeholders to learn updated goals and visions for the sector plan area.